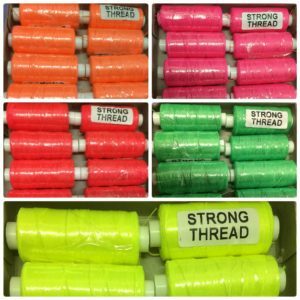 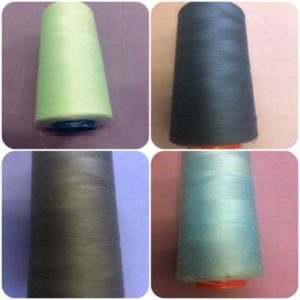 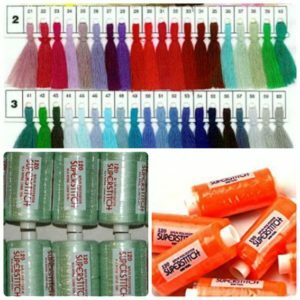 This is premium grade made thread, this is a premium high-tech, sewing thread made from the best quality polyester fibres. This highly lustrous and very uniform yarn has outstanding sewing performance and elasticity, and is recommended for synthetic fabrics or fabrics with a stretch. 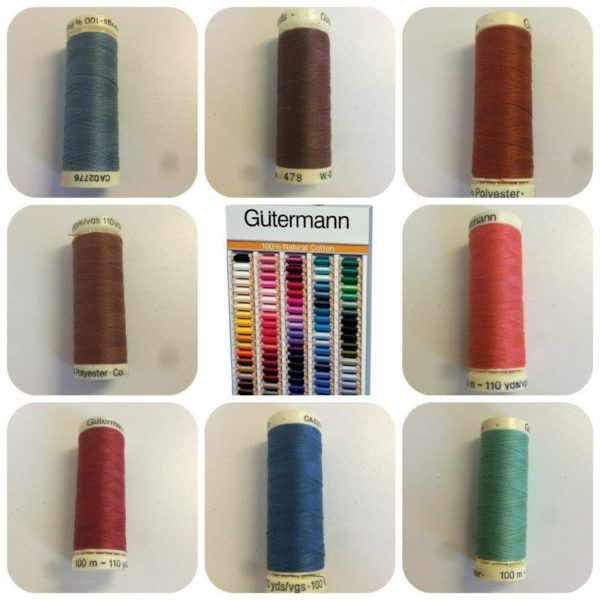 The threads are sold by the reel – choose from from many colours. 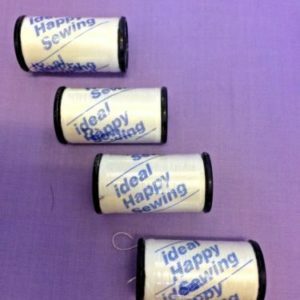 We offer a full range of haberdashery and craft range, which can be viewed in our shop.